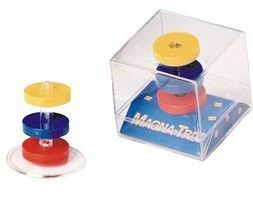 Shop online for 3 tedco science kits / projects / experiment / educational kits at discounts up to 20%. 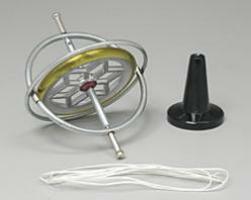 This is the Original Tedco Gyroschope from Tedco Toys. Suitable for Ages 8 & Older. 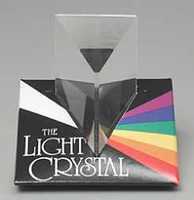 This is the 2.5" Light Crystal Prism from Tedco Toys. Suitable for Ages 8 & Older.